Now a days a lot of wordpress themes are build with AJAX functionality. All these themes can retrieve and add posts, pages, comments, users etc using AJAX. Integrating AJAX into WordPress is very handy if you want to create a single page wordpress theme. 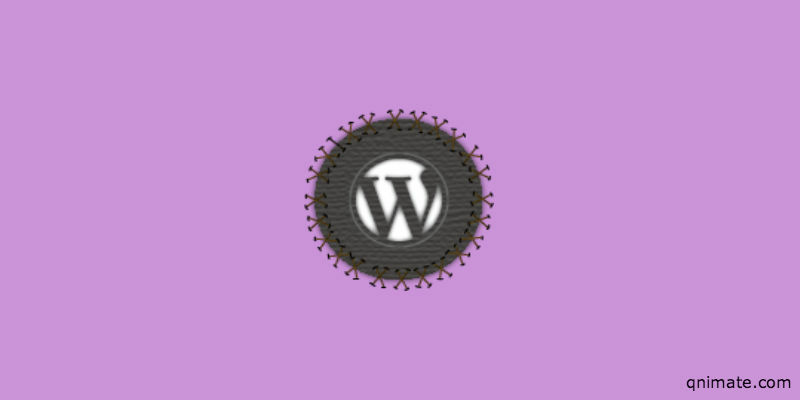 In this article I will explain the core about integrating AJAX into WordPress. This file is the core of AJAX in WordPress. All the AJAX requests are made to this file and this file returns the appropriate result. You can either make a GET or POST request to this URL but its compulsory to provide the API name. API name identifies which function you want this URL to execute. This file doesn’t provide any output by default therefore you need to explicitly produce output(HTTP response content) using explicitly defined actions. Suppose you want to check if user is logged in or not using AJAX then you can use a function named logged_in_check(you can name it anything) and register it via wp_ajax_ and wp_ajax_nopriv_ wordpress actions. //redirect back to the referer page. Put this code via theme or plugin. If you want to make a POST request then make sure you have input element name as “action” and value as “logged_in_check”. Users might have AJAX disabled in that case you can make a non-AJAX request to the same URL and in the else condition of the example shown you can handle the logic and then redirect user back to the referer URL.